For beautiful results we rely on professional, salon quality product. 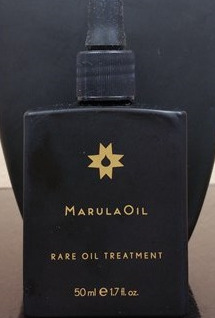 We are proud to use only the best salon quality products available when providing services to our clients. 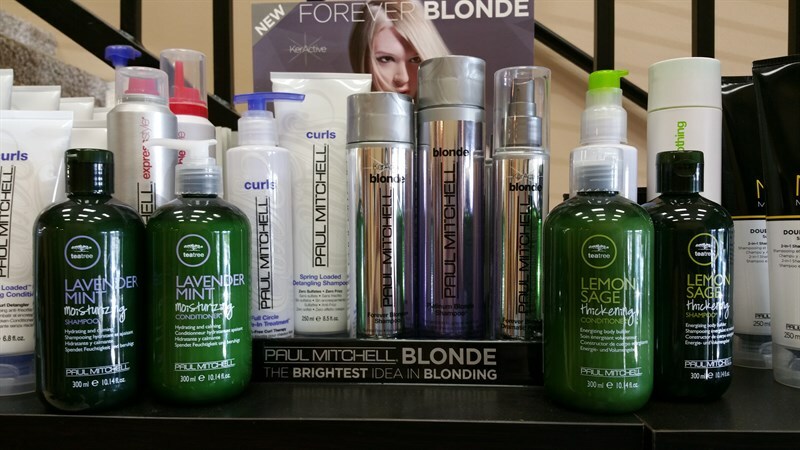 The brands we use and recommend have been selected for their outstanding quality and consistent performance both in the salon and at home with our clients. This two-step 100% vegan salon treatment begins with the Crystal Gel Normalizer, pure antioxidant vitamin crystals which naturally and gently lift away malicious mineral deposits and other environmental toxins hiding in your hair, preventing it from performing at its peak. The second step, Miracle Repair Power Protein Builder, is a rice and flax protein-rich reconstructing treatment which infuses protein deep into the hair structure only where damage exists, strengthening strands from within. You’ll be wonderfully wowed with strands at their swingy, shiny best and your hair will be crystal-clear prepared for color or texturizing services. For more than 50 years, Kenra has been formulating and producing hair care products using only the finest ingredients. 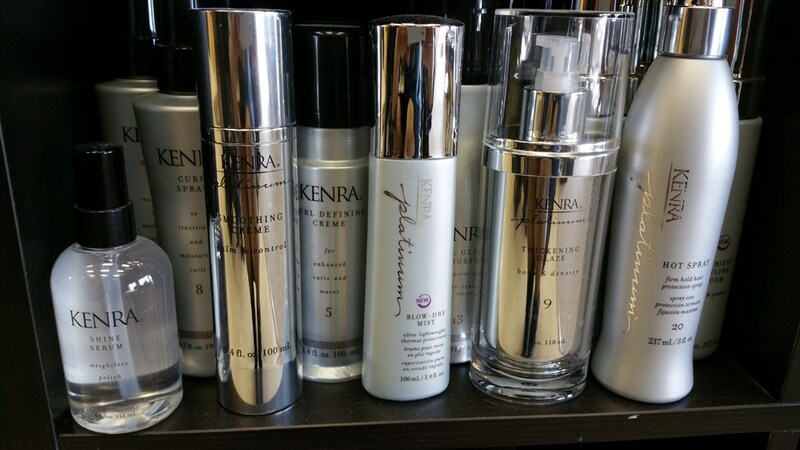 The Kenra philosophy is simple: We are committed to offering the highest quality hair care products exclusively to professional salons and spas. We work closely with the laboratory to develop our own formulas and manage every step of the production process to optimize quality control.